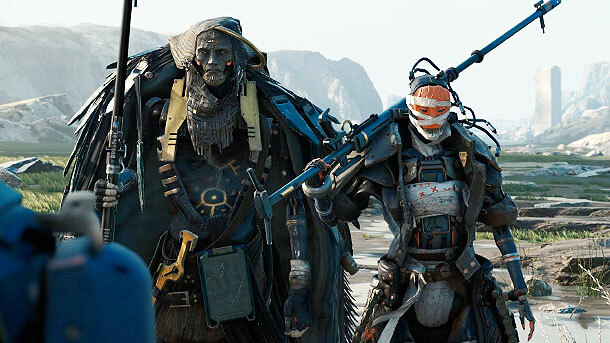 Unity Technologies is revolutionizing the game industry with Unity, a free game engine — software you can use to make your own game. Unity has been chosen by over 2 million developers because it provides all the core functionality needed, right out of the box, to develop great games. Short film 'Adam' is a demo of its capabilities. If this is what the future of gaming will be like, it's going to be unreal. Tags: sci-fi, video games, short film, technology.